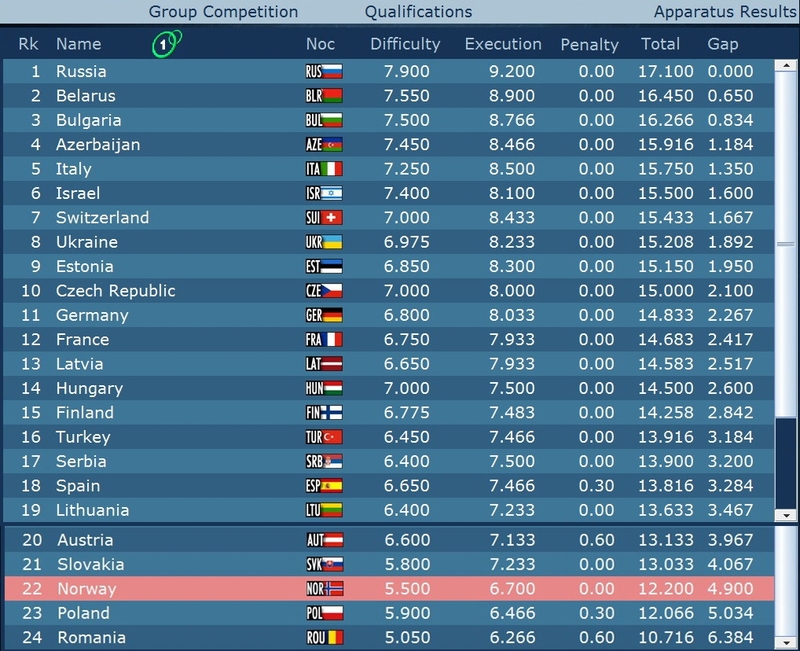 This entry was posted in Event and tagged Мария Титова, European Championships Vienna 2013, Maria Titova. Bookmark the permalink. Thanks for the results, Russia seems to be doing well. 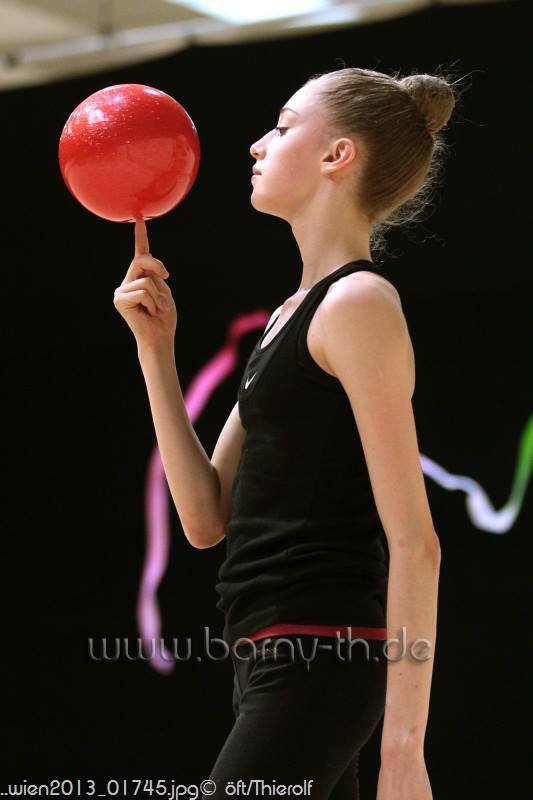 created Masha’s EC Vienna 2013 photos album at photobucket!